Casualties in the battle for Tripoli continued to mount after a group loyal to Isil killed three people in Libya's remote central region. Forty-seven people had been reported killed and 181 wounded by the UN's health organisation as eastern forces seek to seize the coastal capital from the internationally recognised government. The eastern Libyan National Army (LNA) forces of Khalifa Haftar - a former general in ousted leader Muammar Gaddafi's army - seized the largely desert south this year before heading to Tripoli, where they are entrenched on the southern side. 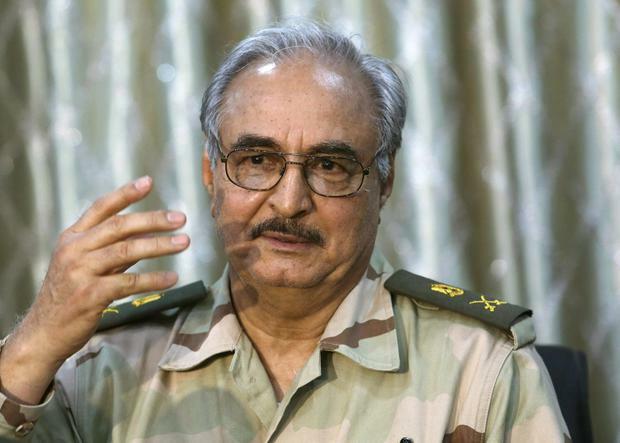 Fuqaha is controlled by fighters loyal to Haftar, who casts himself as a foe of Islamic extremism but is viewed by opponents as a new dictator in Gaddafi's mould.